Hydraulic power: renewable, clean and "green"? Iceland's most famous river and falls are under threat. 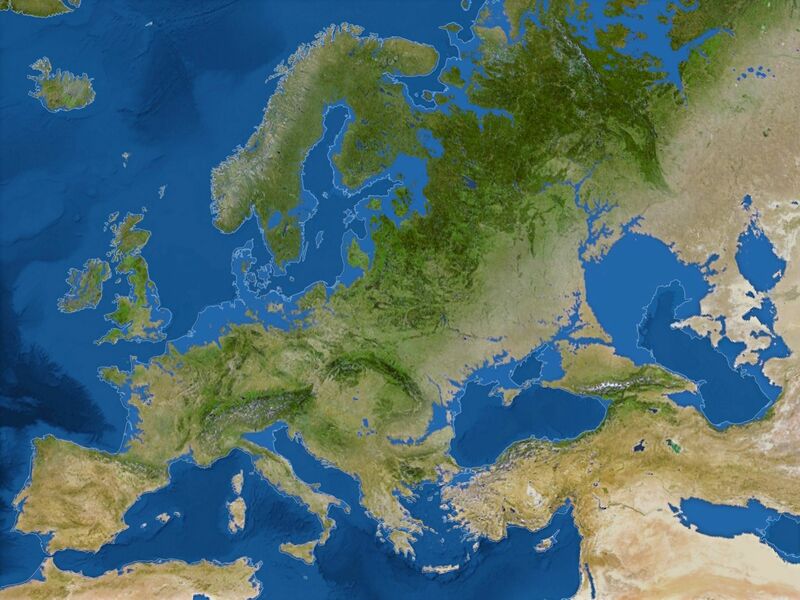 What would Europe look like without ice? 216 feet - that's how much the sea has risen. And this is what's left of Europe.